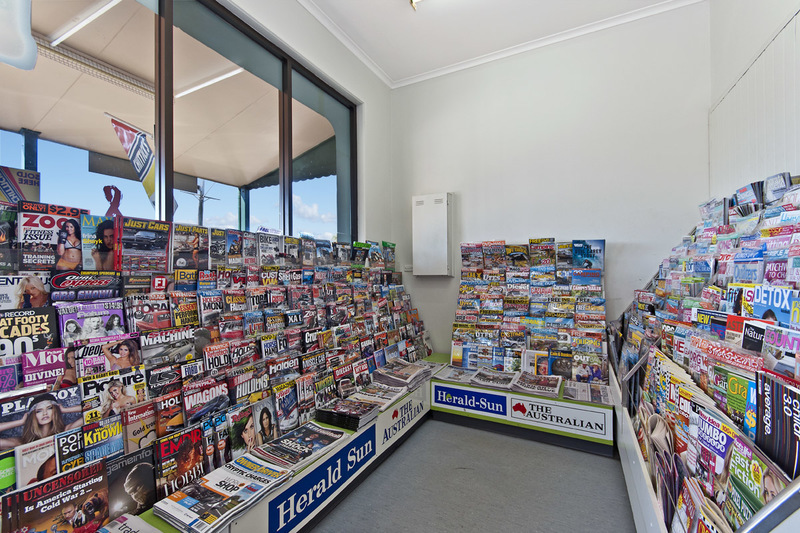 Owners are retiring - after ten years the vendors say it's time! 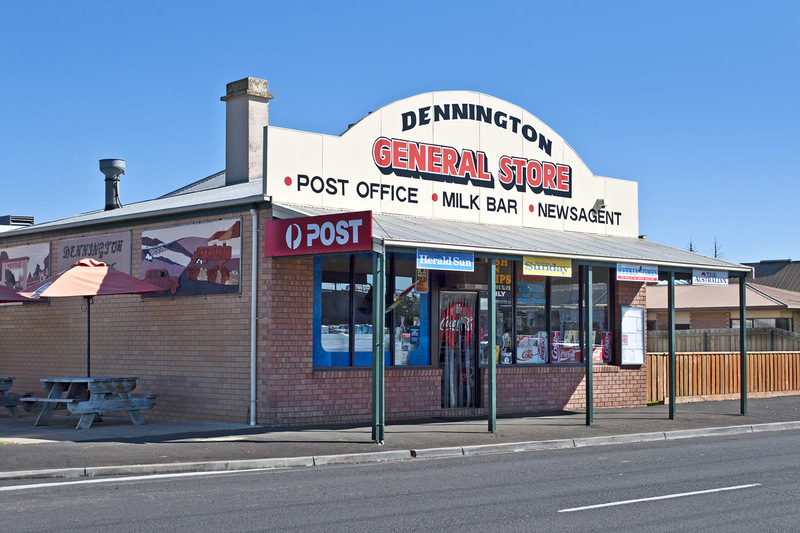 The Dennington General Store is a very good business with a mix of trade in a fast growing area of town. 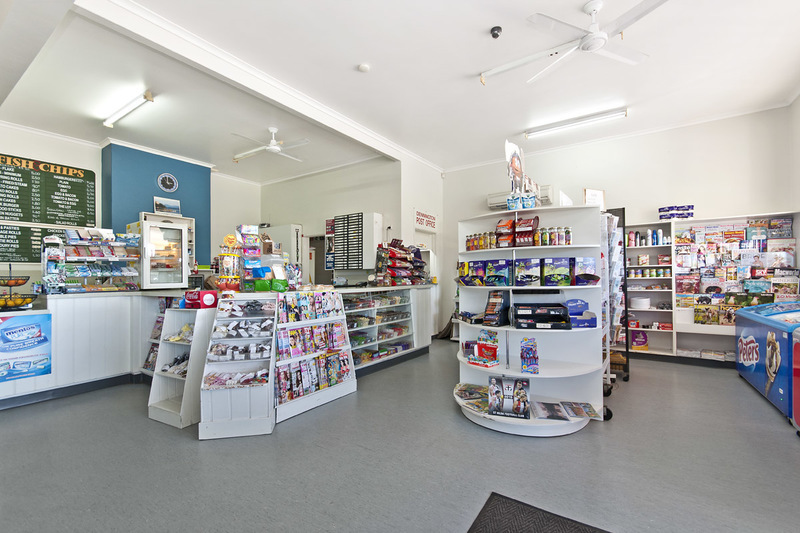 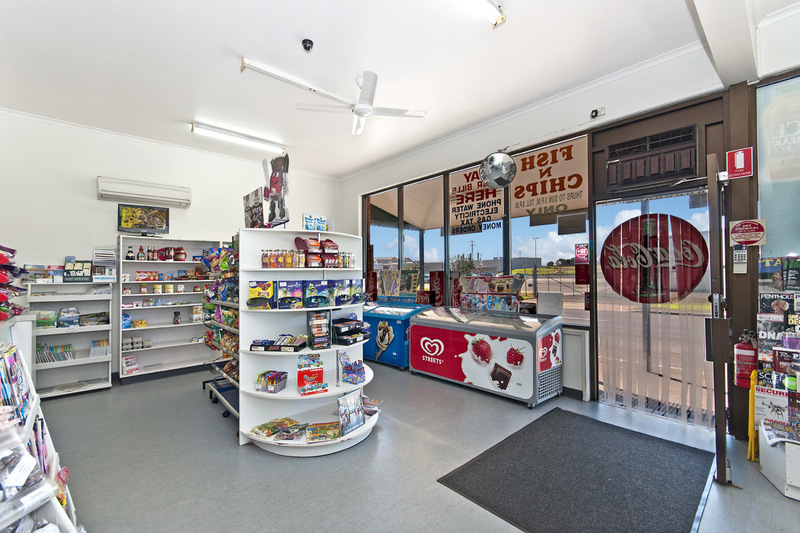 Includes full newsagency, post office and milk bar with takeaway facilities. 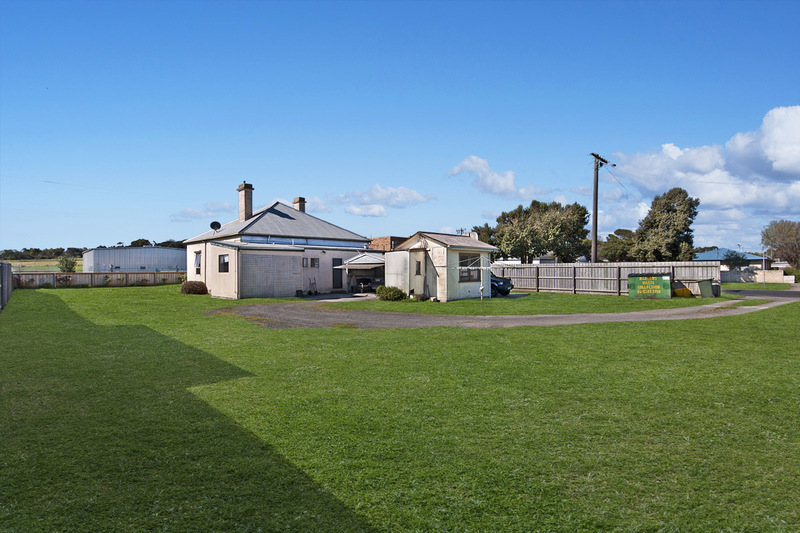 Residence includes a 3 bedroom home on a good sized block. 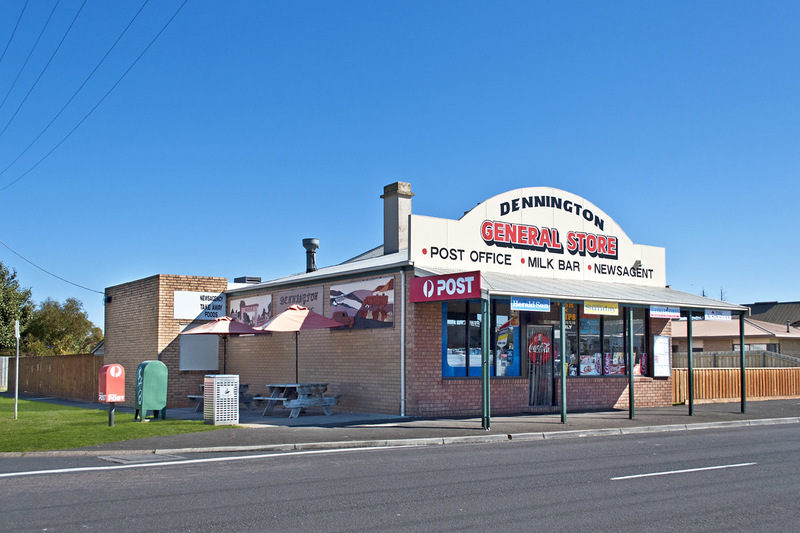 Great potential in a growth suburb and an opportunity to work for yourself!